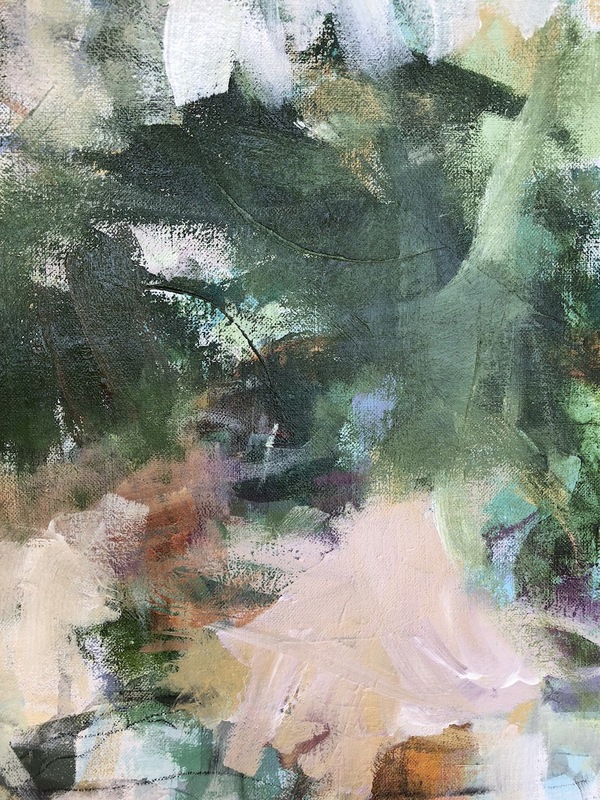 Would you like some practice in understanding Color and Composition in your abstract art? 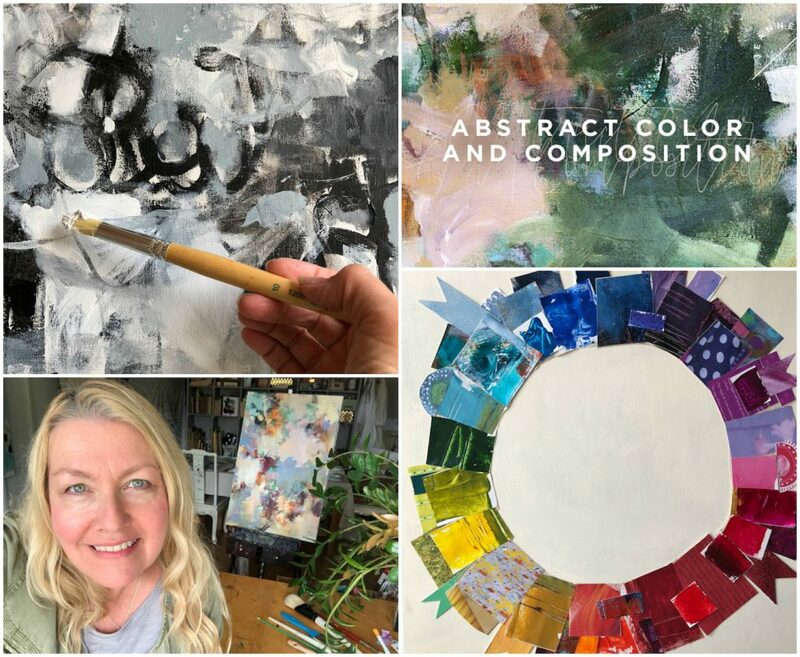 Join Cherie Wilson as she guides us into the color wheel and then compositional elements in this instant access class. 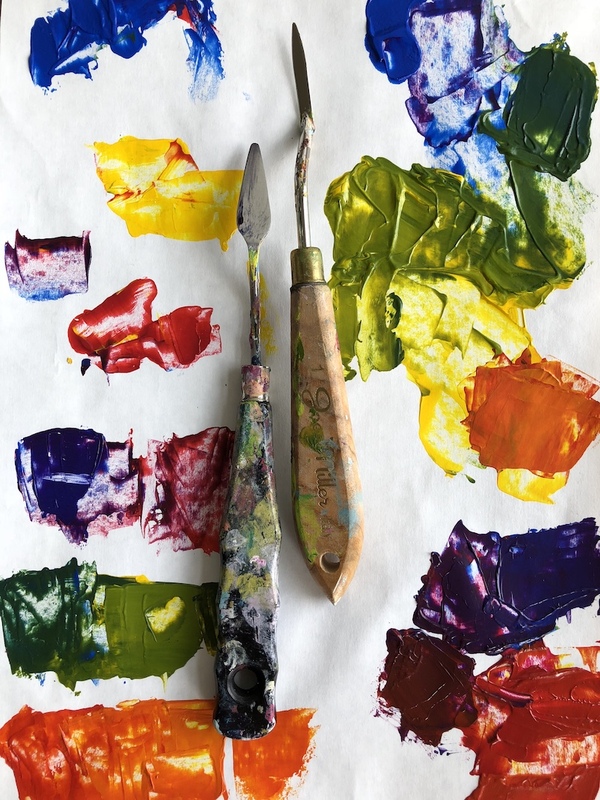 This course is broken down into engaging fun exercises and completed projects that will build even more confidence in your use of color and perspective in your composition. 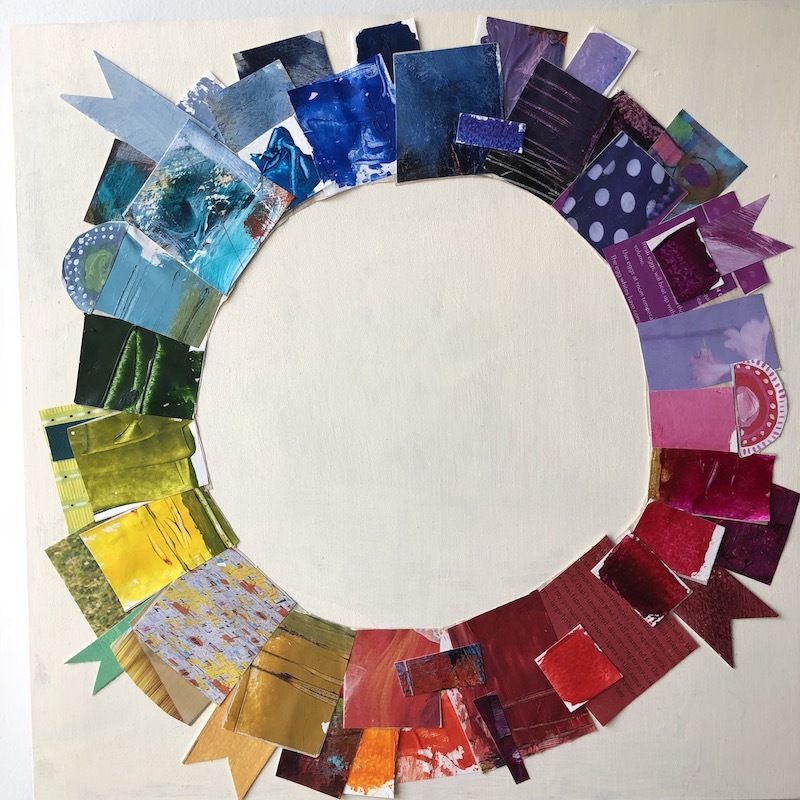 We will create an inspiring color wheel and an abstract canvas or two along the way as we practice all that we’ve learned. 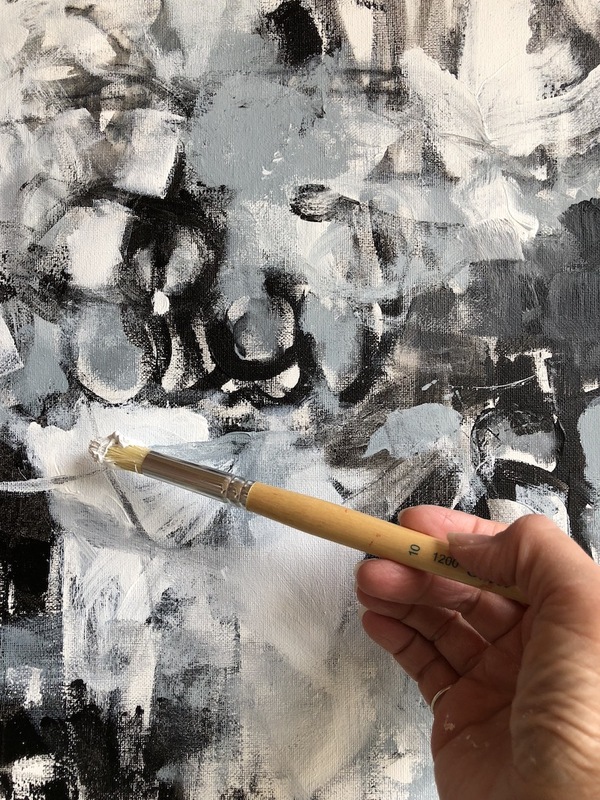 The exercises are designed to be fun as well as move you into braver and more informed choices in both, as a beginning abstract painter and in support of your current abstract painting practice. 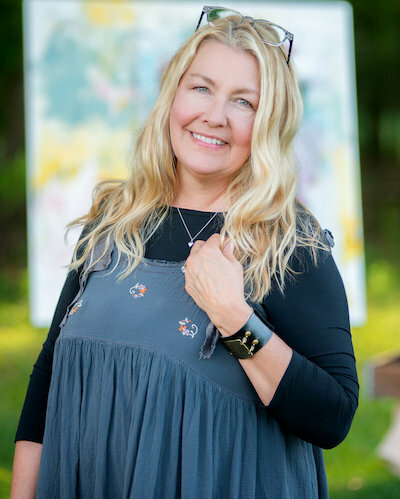 There is always so much to learn about art and that’s what makes it fun! 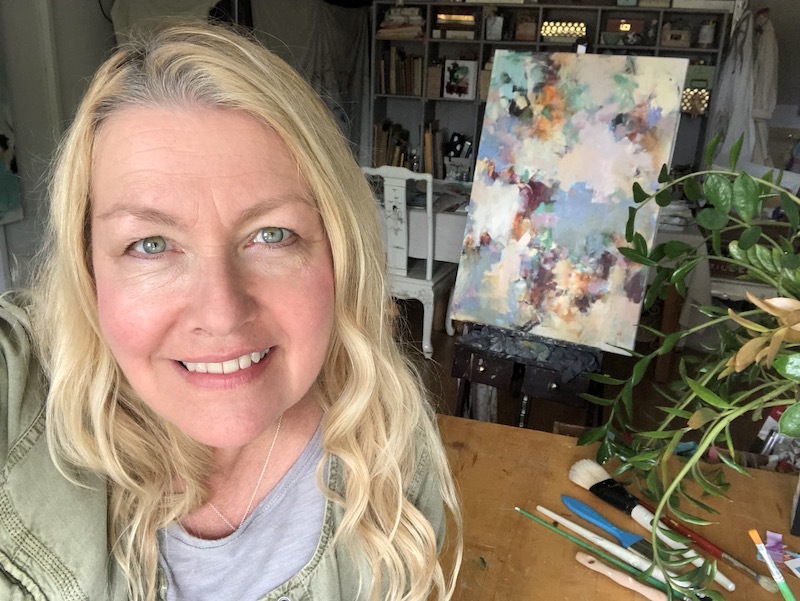 As a lifelong learner and explorer, we artists crave to know more and often times get bogged down with some of terminology. 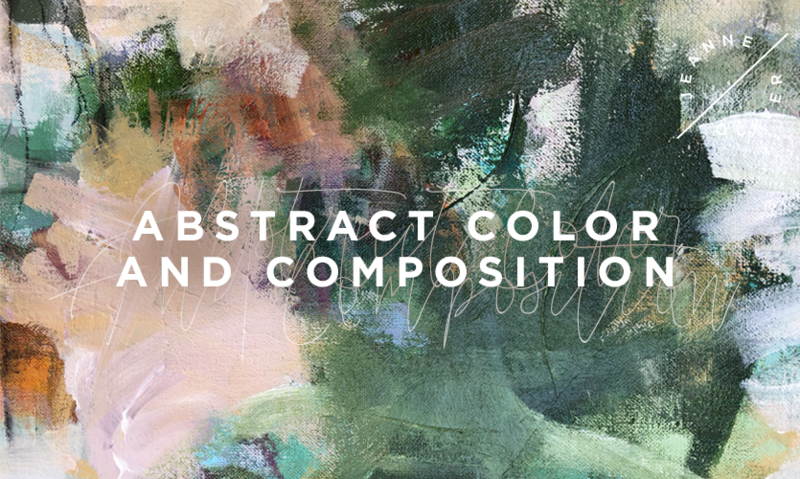 This course will gently walk us through some of this verbiage as we have fun playing with color and composition. Composition will come alive as we move through exercises, critiques and painting demonstrations. 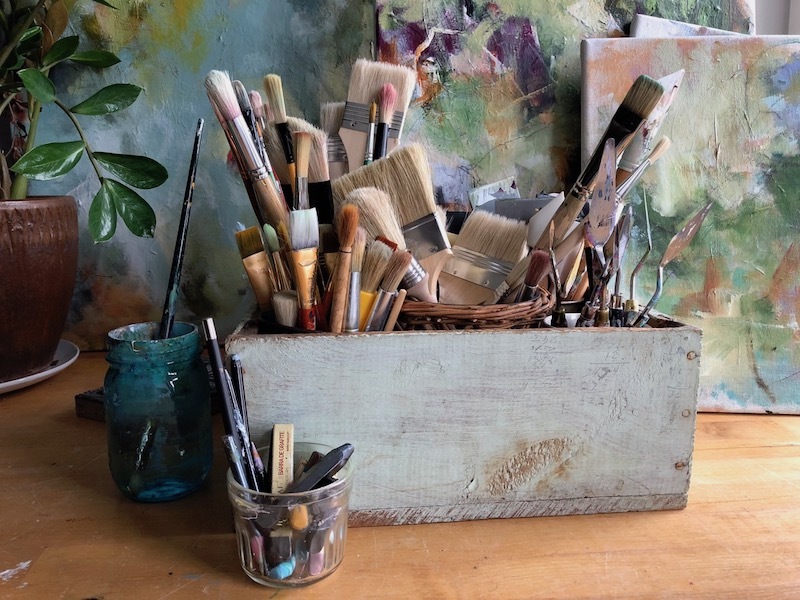 This course will take you to the next level in your painting practice so let’s get started! 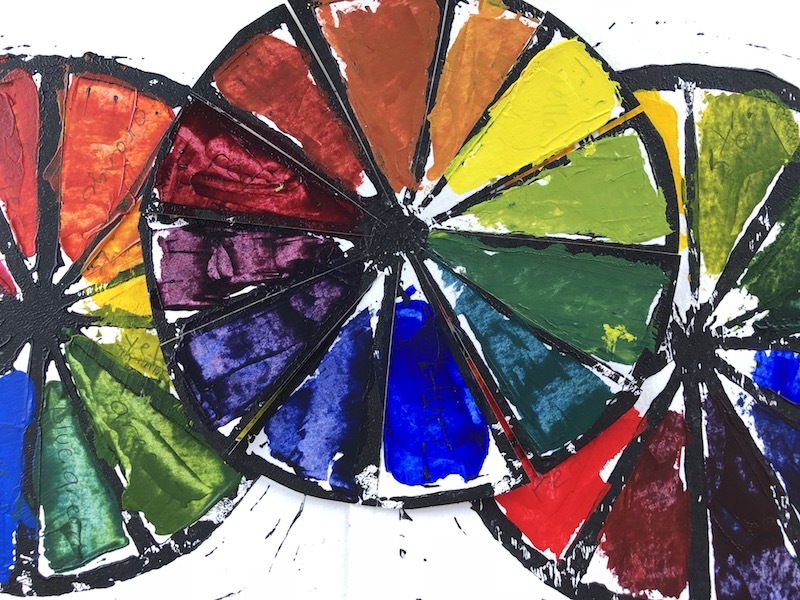 A professional Color Wheel like mine here. 12 x 18 Newsprint paper or any paper of similar size. One Ampersand wooden box cradle 12 X 12 inches. Black and White printer for PDF files. Various charcoal, graphite and mechanical pencils. Stabilo Woody in black or colors if you have on hand. Both round and flat brushes in sizes: 8 to 14. Larger if you prefer bolder marks! Two small palette knives. Medium size is also nice for mixing. Heavy body acrylic paint in Red, Yellow and Blue of your choice (Primary colors) Black and white heavy body acrylic paint as well. Freezer paper for the palette. Golden regular or heavy gel medium and an old brush for applicaton. Colorful Magazines to cut and paper scraps of any of your previous artwork. Disclosure of Material Connection: Some or all of the links in this supply list are affiliate links. This means if you click on the link and purchase the item, we will receive an affiliate commission and we are disclosing this in accordance with the Federal Trade Commission’s 16 CFR, Part 255: Guides Concerning the Use of Endorsements and Testimonials in Advertising. Please note that we only share the supplies listed by the teacher in this course. As always, our heart is to encourage you to use what you already have and, when we suggest products, we only share supplies that we use and endorse.